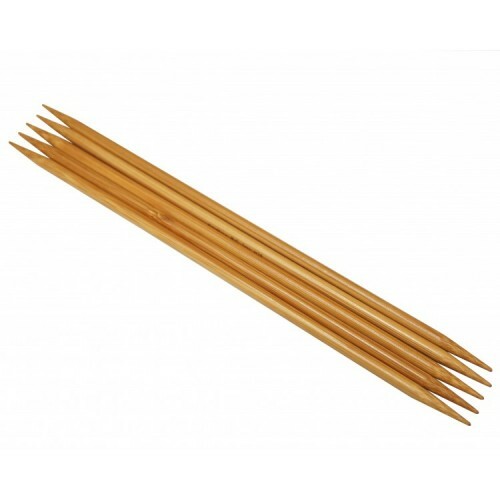 HiyaHiya Bamboo DPNs 2.75mm 5 in. 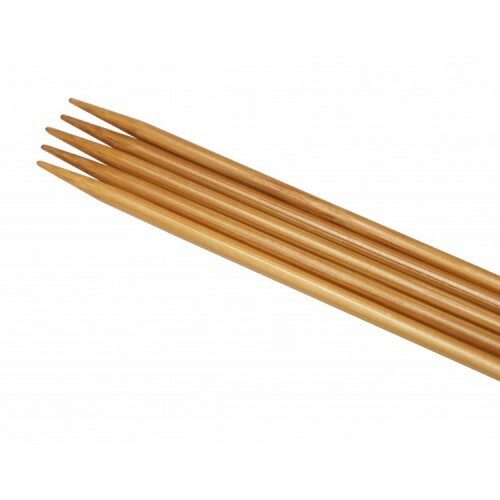 These strong yet lightweight Bamboo Double Pointed Needles are perfect for small, circular knitting projects and enhance the overall knitting experience. This high quality, resin-injected bamboo offers exceptional strength with no warping or splintering over time. Furthermore, it is warm to the touch which is excellent for knitters with reduced dexterity. You get five (5) Bamboo DPNs in this set. HiyaHiya Bamboo DPNs 3.50mm, 5 in. HiyaHiya Bamboo DPNs 2.50mm 5 in. HiyaHiya Bamboo DPNs 3.00mm, 5 in. HiyaHiya Bamboo DPNs 4.00mm, 5 in. HiyaHiya Bamboo DPNs 5.00mm, 5 in. HiyaHiya Bamboo DPNs 3.25mm, 5 in. HiyaHiya Bamboo DPNs 2.25mm 5 in. HiyaHiya Bamboo DPNs 4.50mm, 5 in.